Children come to the group homes with serious deficits – they are sometimes two years behind their age group – due to their dysfunctional homes. As a result, it is difficult for them to meet the demands of regular schools in the community. The goal of the Remedial Teaching program is to narrow these gaps. The Remedial Teaching program is operated in 38 residential group homes, 4 of them for Arab children. A total of 536 children study in the program. Yeladim provides professional and organizational coordination of the program, including planning, preparing materials and training the teachers, as well as coordination and supervision. – Preschool and kindergarten children. – Children in grades 1-3 who need to catch up in the basic skills of reading, writing and arithmetic. – Children in grades 4-6 who are unable to read and write and have serious difficulty with arithmetic. – The excellence program: extra lessons for children with very high scholastic potential, especially in English and math. The teachers selected for the program require proven experience as grade 1-2 teachers and acquaintance with varied methods for teaching reading and arithmetic. – Preschool and kindergarten: A work program to catch up with peers in preschool and kindergarten. – School readiness: A school readiness program for children in kindergarten and the beginning of grade 1. – Reading and writing: Teaching reading and writing skills. – Reading passages: Short, graded reading passages, to strengthen reading skills. – Read-Organize-Understand: Organization and reading comprehension based on diagrams. – Writing: A work program for correct writing. Arithmetic is taught according to the Fundamental Mathematic method developed in Singapore. The program sessions takes place in the residential group homes in the afternoon. Every pair of children receives 2 lessons a week, which are divided between reading & writing and arithmetic. The program supervisors visit the residential group homes in order to train the teachers in the principles of remedial teaching. They also follow the progress of every child, getting to know each one personally in order to meet special individual needs. A scholastic achievement plan is set for each child based on a program entry exam. Progress is examined twice a year, in February and June. 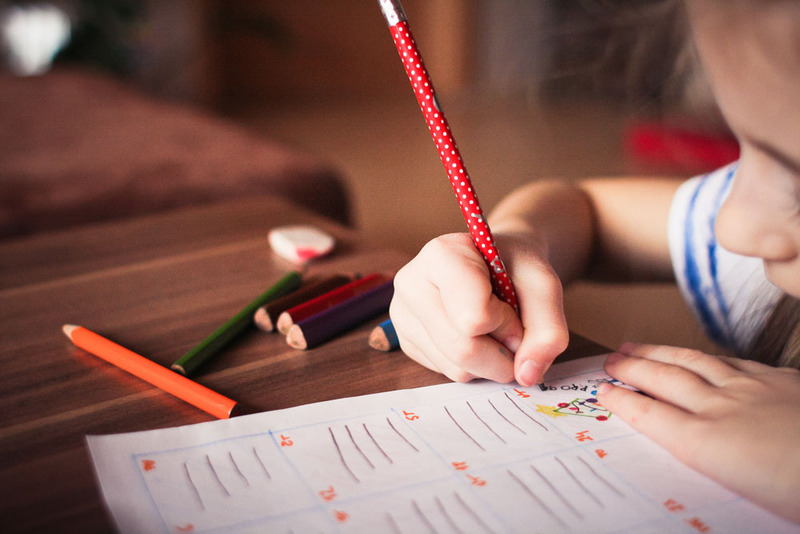 At the end of the year, the children take standard tests.The results of research on the program indicate significant progress of the children in their studies. Most pass the exam with a grade of over 8 out of 10. The results of the testing conducted by the Ministry of Social Affairs and Social Services show both scholastic progress and an improvement in the children’s’ behavior and social status at school. This program was discontinued as of the 2016-17 school year, in response to an agreement with the Ministry of Education. The ministry undertook to develop an alternative program that provides each child that grows up in a residential group home, and attends a school in the community, with a “basket” of services that includes personal tutoring at school.